The Commerce Department's latest trade report shows that the U.S. posted its highest trade deficit in a decade in December. 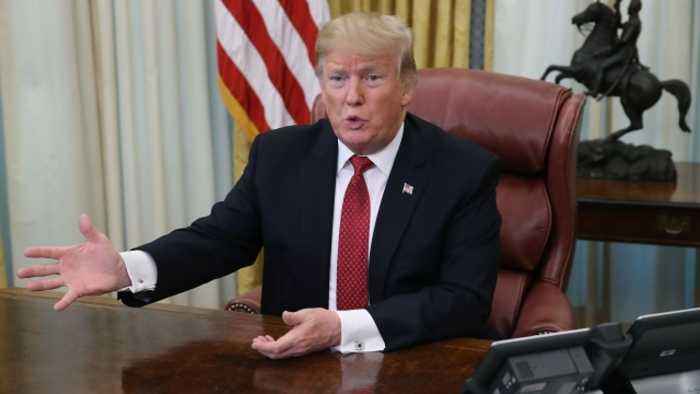 The U.S. annual trade deficit rose to record levels last year, despite attempts from President Donald Trump to curb it. 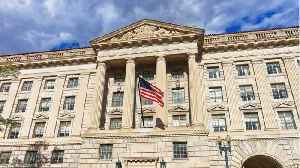 According to the latest data from the Commerce Department , the U.S. reported a more-than $891 billion merchandise trade deficit in 2018, the highest ever recorded. And December's almost-$60 billion trade balance is the largest monthly gap since 2008. The report looks at trade in goods and services between the U.S. and other countries every month. The difference between exports, or sales, and imports, or purchases, equals the trade balance. Economists do point out that while the higher deficit is worrisome, it could actually be a result of a strong dollar, allowing Americans to buy foreign goods at lower prices. Reducing the country's trade deficit's been an issue that President Trump's said he would champion during his time in office. His trade approach so far includes: pulling out of the Trans-Pacific Partnership, renegotiating NAFTA, setting tariffs on steel and aluminum and bartering with China on a potential new trade deal. 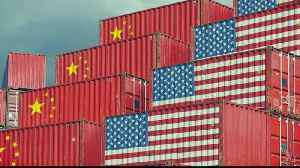 Last week , the Trump administration's top trade negotiator told a House panel that there's still more work to be done before an agreement could be reached with China. 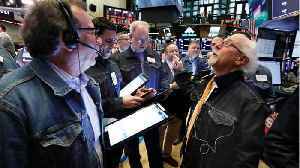 According to Reuters, U.S. stocks swung between gains and losses on Thursday, as optimism fueled by progress in U.S.-China trade talks was overshadowed by fears of an economic slowdown after a cut in.. According to Reuters, The U.S. current account deficit increased more than expected in the fourth quarter amid declining exports, pushing the overall shortfall in 2018 to its highest level in 10 years,.. 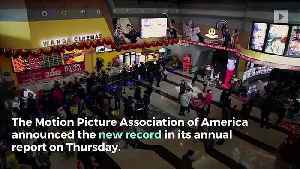 The Motion Picture Association of America announced the new record in its annual report on Thursday. It included $11.9 billion in revenue from the U.S. and Canada. 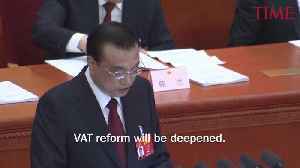 Revenue increased 7% from 2017, and.. 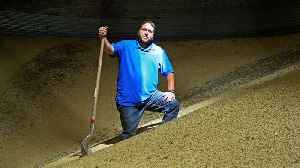 According to CNN, President Donald Trump's trade war made last year tough for American soybean farmers, but 2019 could be the year they really start feeling the pain -- despite Beijing's pledge to.. 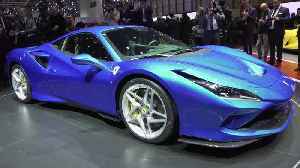 The Ferrari F8 Tributo is the new mid-rear-engined sports car that represents the highest expression of the Prancing Horse's classic two-seater berlinetta. It is a car with unique characteristics and,.. 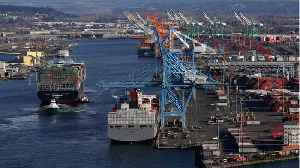 According to Reuters, the U.S. goods trade deficit surged to a record high in 2018 as strong domestic demand fueled by lower taxes pulled in imports, despite the Trump administration’s “America.. The skyrocketing US trade deficit hit the highest level in a decade last year despite Trump's global trade offensive.